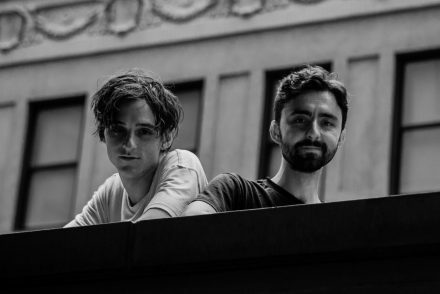 NYC producer and musician spoony bard (lowercase, please) shares the first single today from his forthcoming sophomore album Old Friends via The Talkhouse. The track, “Ego Trippin’ Part 99” is inspired by De La Soul‘s classic “Ego Trippin’ Pt. 2” but infused with spoony bard‘s unique collision of influences. Hear the track and the musician’s revealing explanation of its origins viaTalkhouse HERE. spoony bard‘s 2017 debut album dweeb is available to hear & share via Bandcamp. spoony bard is the alter-ego of musician David Nord. 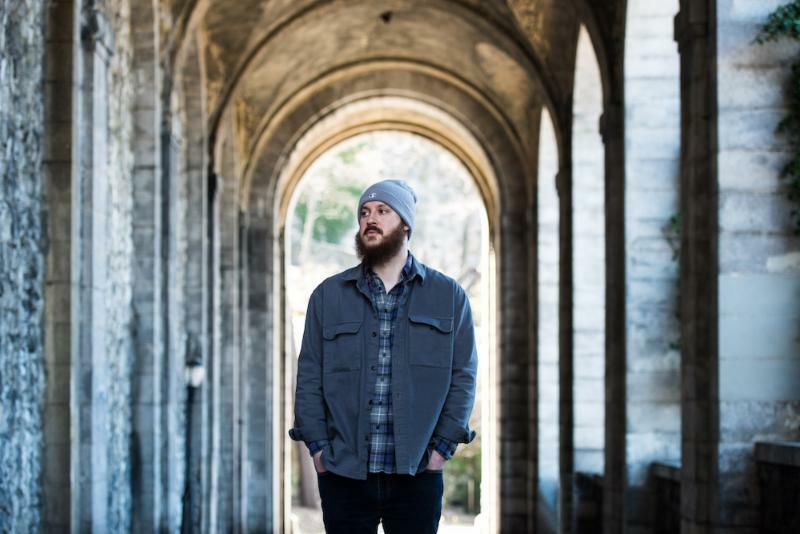 Originally a jazz composer/guitarist, Nord’s equal interest in hip-hop and electronic sounds brought about an evolution in his work, leading him to merge these styles and explore the possibilities of an alternate musical vocabulary. Old Friendsfollows Nord’s 2017 debut Dweeb, which was featured by Bandcamp Weekly and received considerable press praise. For this album, Nord took a turn backward. The album opens with a cascade of notes from electric piano, guitar and what sounds like a droning sitar on “Ego Trippin’ Part 99.” It sounds almost like a lost Mahavishnu Orchestra track until sampled voices, syncopated percussion and Nord’s rhymes take over the proceedings. His style of rapping is so conversational and intimate, it almost sounds like it’s a man’s unguarded thoughts being telegraphed to the listener. “Levitate Me Later” is a glitch-funk blast, while “Areia” takes a smoothed-out approach with gliding sung vocals and Giorgio Moroder freakout synth soloing. “Extralewd 1″ echoes Aphex Twin‘s best sliced’n’diced grooves. 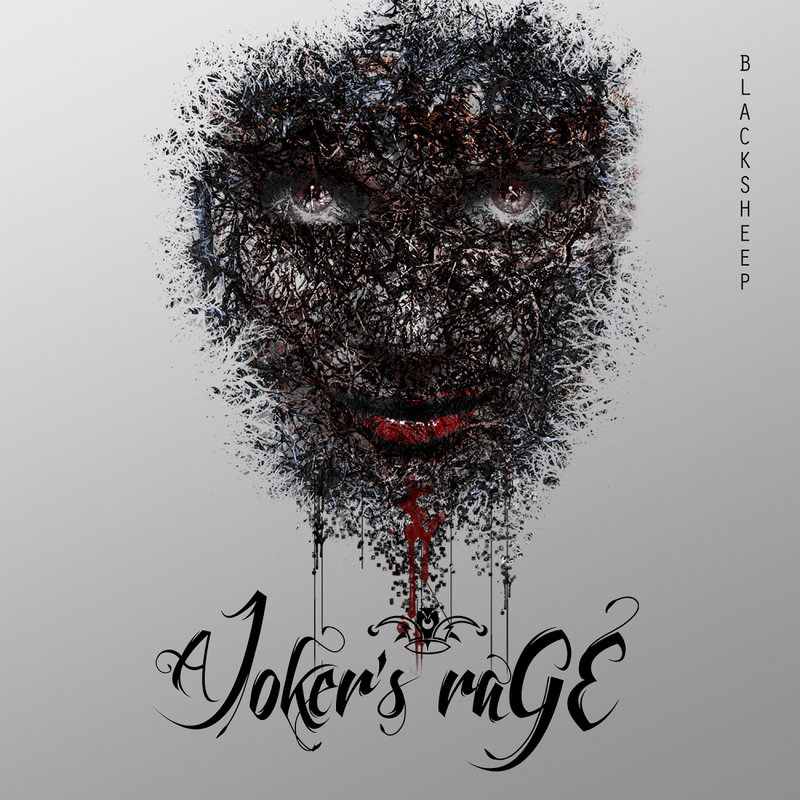 Throughout, it’s a delightfully unhinged and explorative album that’s impossibly laid back and frenzied at the same time. 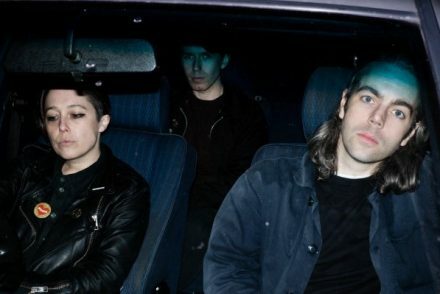 GIRLS NAMES share new track of moody atmospheric optimism, “Karoline”- Album ‘Stains on Silence’ out June 15th via Tough Love recs- UK tour this June!